Sarvodaya Company has its family owned business founded in 1983. 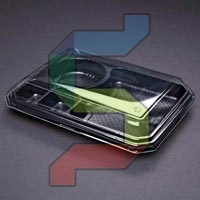 Sarvodaya Company is one of leading manufacturer & exporters of plastic containers (blisters & trays) for packing, in different design & materials. We are with our track records of decades have been fulfilling all our commitment of providing quality product in various industries. 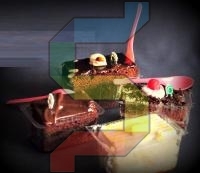 We are specialized in Agriculture Industry & food industries for packing Cake & confectionery product, Chocolate product, Fast Food Items, Caterers Serving Product, packing of Mithai & Farsan etc. We can develop any product in P. V. C., H.I.P.S., and PET materials. For food & agricultural industries, we are using 100% virgin food grade material. Through experience, innovation, and modern technology, we will meet or exceed your most exacting demands. More and more companies are trust on Sarvodaya for their packaging needs. 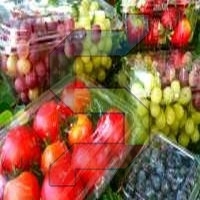 We are now know, what is main necessity of these packing, why end user attract to packing.